The options for continuing with studies for students with ‘F’ or ‘FE’ grade are given below. (i) There is no minimum credit requirement for moving from an odd semester to the next even semester. (ii) If a student has no ‘FE’ grade in any course but ‘F’ grade in some course(s), he/she can continue his/her studies if he/she has earned the minimum credits required for promotion at the end of even semester. He/she can pass the failed courses in supplementary examinations. If he has not earned the minimum credits required, he/she has to break study for one academic year, earn credits without registering for the course again (without attending the classes) and can qualify for promotion to the next semester on passing the courses. (iii) If a student has any ‘FE’ grade course(s), he/she can register for summer course in ‘FE’ grade course(s) subject to the eligibility conditions (Minimum 35% IA marks and 50% attendance), attend the summer course classes, make up attendance and/or internal assessment marks as per the rules of summer course. He/she can write the supplementary/make up examination and continue his/her studies if he/she earns the minimum credits required at the end of even semester for promotion. He/she can pass the failed (‘F’ grade) courses in the supplementary examinations. If he/she has not earned the minimum credits required, he/she has to break study for one academic year, earn credits without registering for the ‘F’ grade course(s). But he/she has to register for ’FE’ grade course(s), if any, and attend the regular classes along with the junior batch of students. The summer course will be offered only after second and fourth semesters and will not be offered in higher semesters. (iv) If he/she has earned the minimum credits at the end of even semester for promotion and still has ‘FE’ grade course(s) even after attending the summer course, the following options are available. 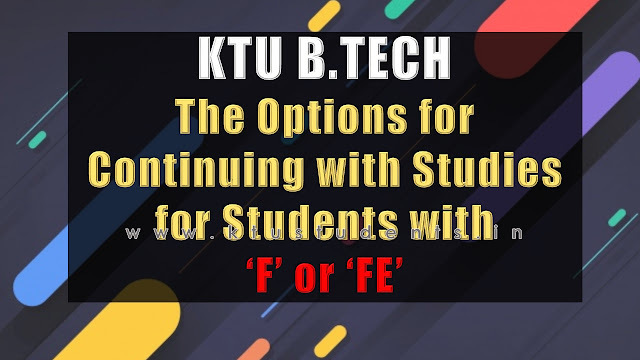 (b) If he/she has only one or two ‘FE’ grade courses in a semester, he/she may drop one or two courses of the current odd/even semester having the same slot(s) as that of ‘FE’ grade courses and attend the ‘FE’ grade courses along with the junior batch of students. The college has to follow time table suitable for this option. 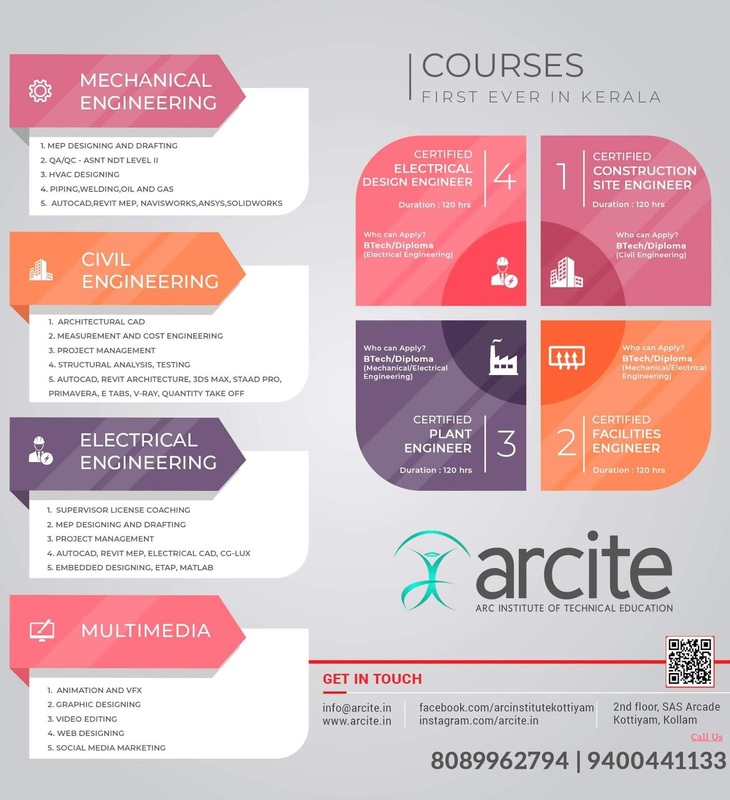 (c) Break up for one academic year and register for ‘FE’ grade courses along with the junior batch of students. Earn the required credits for promotion.